Ketone Bodies are the breakdown of fat via metabolism through the liver. That means when our body starts to use fat as a source of fuel, it breaks the fat down through the liver and spits out these little molecules called, ketone bodies. The most abundant of these ketones is called, beta hydroxybutyrate (bhb). Most people are never in nutritional ketosis because of the overconsumption of sugars and carbohydrates which prohibit ketone production. The only time our body is able to produce ketone bodies is when we stop the consumption of carbohydrates, and allow our body to make use of the fat to create fuel. When we need energy and the sugar is not there, our body will then reach for the fat, and that fat will be used to produce the ketones. Ketone bodies can also be produced in the lab and taken externally as a supplement. These are called exogenous ketones. These lab made ketones are identical to their natural counterpart that are created through nutritional ketosis. 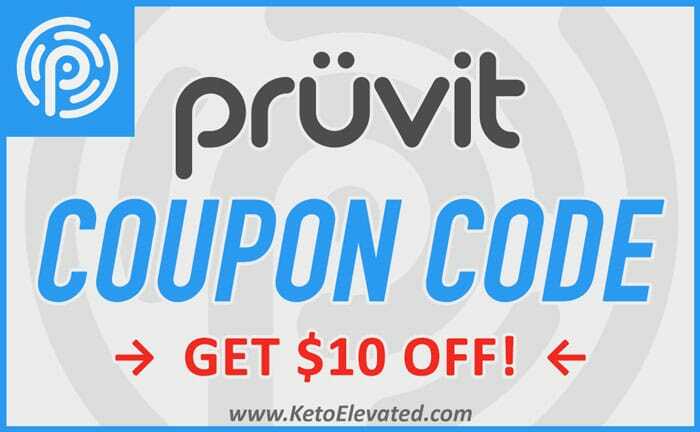 Find out where to purchase exogenous ketones.